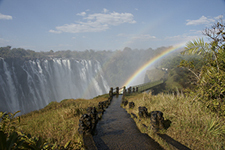 Your journey starts in Victoria Falls, Zimbabwe. 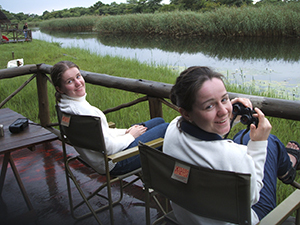 Practice your wildlife spotting in Chobe National Park and the outstanding Okavango Delta in Botswana. 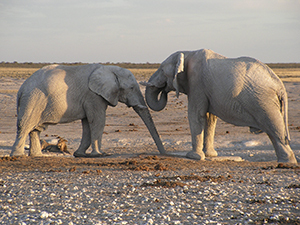 Continue to the expanses of Etosha for wonderful game viewing. 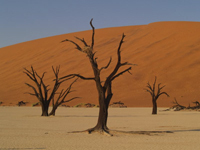 Encounter animated creatures at Cape Cross Seal Colony and experience the breath-taking sand dunes of the Namib Desert. 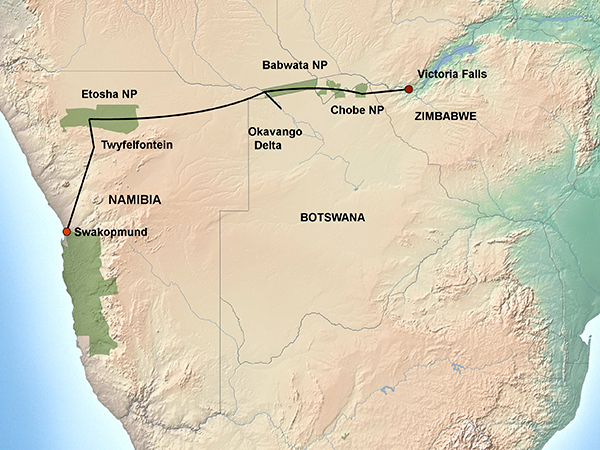 A small group half-accommodated, adventure safari from Victoria Falls to Swakopmund through Zimbabwe, Botswana and Namibia. Victoria Falls, Chobe National Park, Caprivi, Mahangu National Park, Okavango Delta, Etosha National Park, Himba Experience, Rock paintings at Brandberg & Twyfelfontein, Swakopmund. 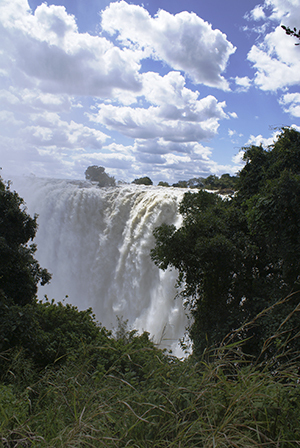 This morning your guide will take you on a tour of the mighty Victoria Falls, known by the local Kololo tribe as Mosi oa Tunya - “the smoke that thunders. 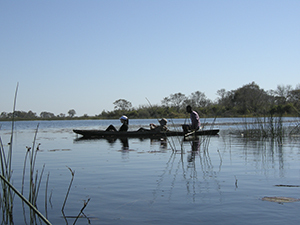 A mid-morning departure takes you from Victoria Falls in Zimbabwe on to Botswana, for the next two nights. On arriving at your campsite, you will have the remainder of the day at leisure or to partake in optional activities. Overnight Day 2: Chobe Safari Lodge Campsite or similar (tents, communal ablutions with hot water, swimming pool, bar & restaurant). Meals Day 2: Breakfast at Lokuthula Lodges or similar, Lunch prepared by guide, Dinner prepared by guide. Overnight Day 3: Chobe Safari Lodge Campsite or similar (tents, communal ablutions with hot water, swimming pool, bar & restaurant). Meals Day 3: Breakfast prepared by the guide, Lunch prepared by guide, Dinner prepared by guide. Overnight Day 5: Guma Lagoon Campsite or similar (tents, communal ablutions with hot water, bar area). Overnight Day 6: Guma Lagoon Campsite or similar (tents, communal ablutions with hot water, bar area). Meals Day 6: Breakfast prepared by the guide, Lunch prepared by guide, Dinner prepared by guide. Meals Day 8: Breakfast Kaisosi River Lodge or similar, Lunch prepared by guide, Dinner prepared by guide. 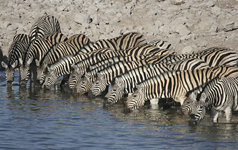 We leave the wild animals behind at Etosha and move onto the spectacular scenery of Damaraland. Our final destination for the day will be Kamanjab. 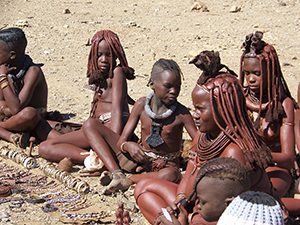 Depending on the time of arrival we go and explore a traditional Himba village this afternoon or the next morning. This will be a journey of culture exchange, learning and understanding of the last traditional tribe in Namibia, the Ova-Himba. We move westwards across the flat desert plains to reach the cold Atlantic coastline. 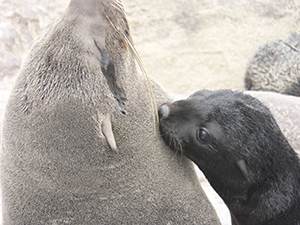 As we follow the Skeleton Coast on our way to Swakopmund we visit Cape Cross - the largest breeding place of the Cape Fur Seals. Overnight Day 13: Hotel A La Mer or similar (standard rooms with en-suite bathrooms). Meals Day 13: Breakfast prepared by the guide, Lunch prepared by guide, Dinner for your own account. Overnight Day 14: Hotel A La Mer or similar (standard rooms with en-suite bathrooms). Meals Day 14: Breakfast at Hotel A La Mer or similar, Lunch for your own account, Dinner for your own account. Your journey ends after breakfast this morning. 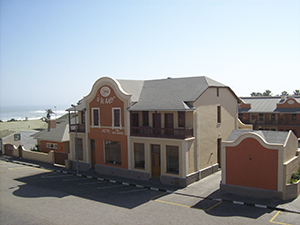 We can arrange an airport transfer to Walvis Bay airport on request (own expense). 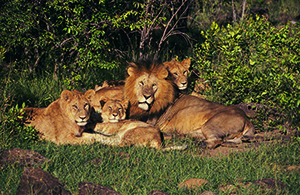 We hope to welcome you on one of our African adventures soon. Meals: Breakfast at Hotel A La Mer or similar. 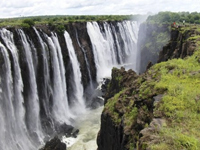 The Southern Adventurer Safari departs from Lokuthula Lodges or similar in Victoria Falls. The Southern Adventurer Tour is a semi-participation camping safari. This means, that clients will be responsible for performing and helping with certain tasks, such as setting up and breaking down of overnight camps (tents, chairs, tables), packing and unpacking the vehicle, assisting with preparation of meals and cleaning dishes. 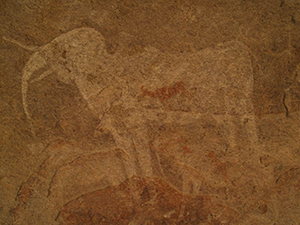 The San were among the first human inhabitants of this region before the Setswana migrated southwards and slowly occupied the region from the 16th century onwards, until early in the 19th century. By mid-century missionaries arrived, including David Livingstone and Robert Moffat, and by 1885 the territory was a British protectorate. 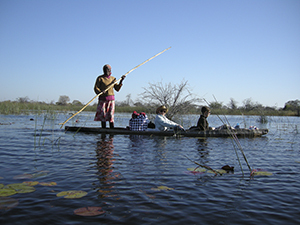 Botswana gained its independence in 1966 and has been the most stable democracy in Africa. The first president ruled from 1966 until his death in 1980, the second till 1994 (re-elected twice, then resigned) and the third from 1998. The country has a strong currency with one of the highest per capita incomes in Africa, maintains a neutral international political stance. It is heavily reliant on mining (especially diamonds) & tourism and maintains close ties with its neighbor South Africa, an economic powerhouse for the region.